PC, Mac, tablet, phone. You need to be able to work across devices, from anywhere, and have a consistent, clean, and fast experience doing it. 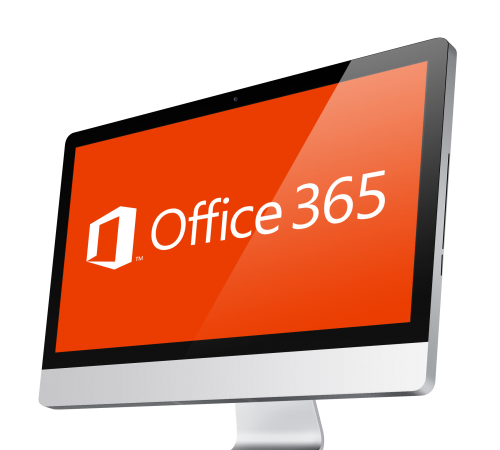 Enter Office 365. Whatever device you're working on, Office 365 gives you access to everything you need—your documents, email, calendars, contacts, and team sites all come with you. Your settings roam with you too, so your files are up to date and ready for you to pick up right where you left off, no matter what device you're using. Get in touch and start integrating. SharePoint is a web application platform that has a wide range of uses but are most popular for intranets content management & document management. 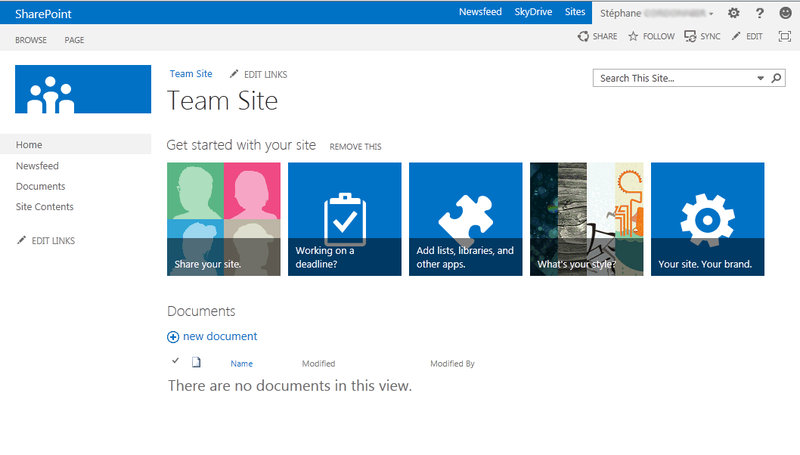 The interface for sharepoint follows the same style as the office suiteand have been built to be operated be non technical users. Manage expenditure by reducing inhouse costs and enhance the boundaries of sharing through a combination of SharePoint & Office365. Time management is key to business success. Sharepoint caters for time with its performance, scale & management capabilities. Explore the vast array of colleague skills across your company by viewing their previous projects and documents they have worked on. Additional you can narrow down your search with customisable searches and recommendations on people. With the combination of components, Sharepoint will allow your business to run more efficiently & recuce cost. Get in touch with PC1 today to integrate your business to Sharepoint or even if you would like to see more information. The cost of maintenance & hardware are slashed when you switch to the cloud. PC1 can offer you plenty of storage space at low costs. Sharing data between clients/ colleagues is as simple as a few clicks,allowing your business to function all over the world. Cloud storage adds another layer of protection to those precious files. We ensure that secure locations are chosen on backup and hence keeping users data safe from all types of unauthorised access. Not only does cloud storage eliminate the cost of servers, it also frees up server space along that that space to be use more productively in expading your business.